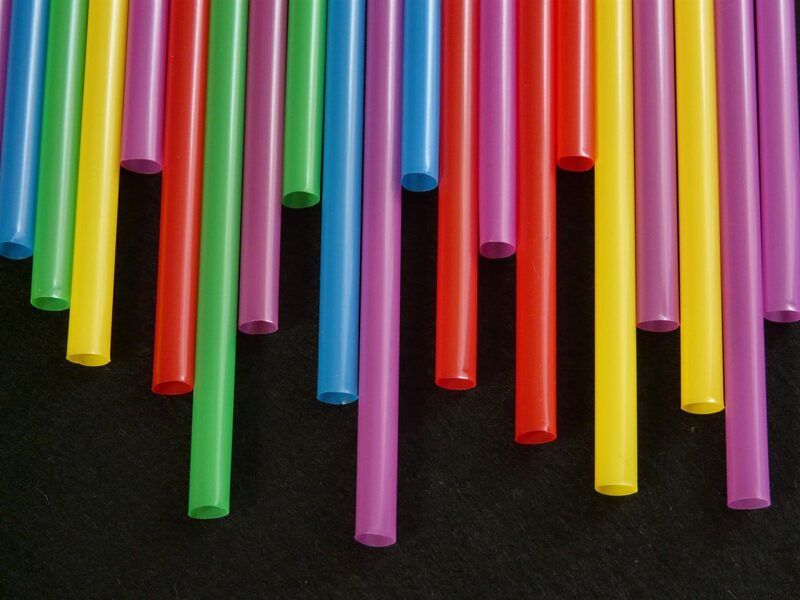 A recent bill approved by California lawmakers proposes a ban on plastic straws – specifically, this legislation would prohibit full-service, dine-in restaurants from offering plastic straws to customers unless specifically requested. Assuming the bill is signed into law, California will be the first state to enforce restrictions on plastic straw usage. Many environmentalists expect other states and nations to follow suit in the near future. This new legislation is actually a great opportunity for restaurants to invest in branded, reusable straws. Not only will this ensure your business is compliant, it furthers your brand exposure! There are several options when it comes to branded straws. For instance, our candy stripe straw is super fun and very affordable. If your business is not a restaurant, investing in branded tumblers with plastic straws will help your clients enjoy their beverages without having to ask for plastic straws. Next Next post: Make Sure You Do This Before Selling Your iPhone!